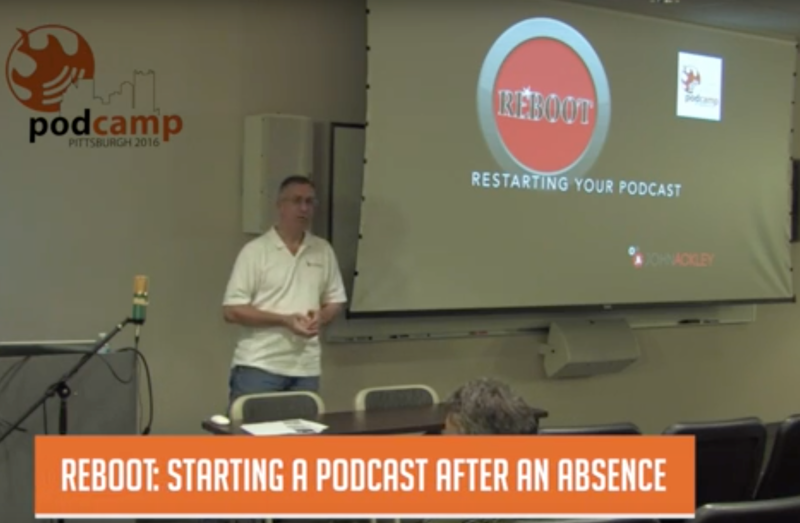 On August 14th I had the pleasure to speak at the 11th Podcamp Pittsburgh. As you have seen, System Smarts had a long period with no new episodes from March 2016 until August. I call this this my “dark period,” and I was eager to start publishing episodes again. 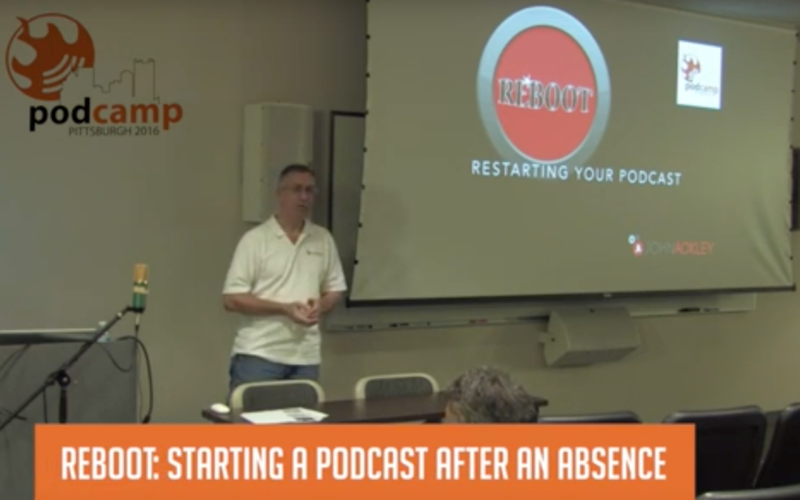 The topic of my talk was fitting for me, restarting your podcast after an absence. This gave me two targets to hit by the same date: preparing a conference talk and actually relaunching System Smarts. Hoo boy! Nothing like accountability. Happily, I accomplished both which allows me to give you a peek behind the scenes of System Smarts and its recent relaunch. This episode is the audio from my talk. I’d like to thank Mike and Missy Sorg and their cadre of helpers for organizing Podcamp Pittsburgh, the longest running podcamp conference. You can catch replays of all the talks at podcamppittsburgh.com, including Melinda Helt and me pinch-hitting for the Blogging 201 session. Podcamp also had a lot of great sponsors including Point Park University who hosted us, BigBig, LibSyn, BluBrry, Pair Networks, Stream Pittsburgh, Work Hard Pittsburgh, Sorgatron Media, Bold Pittsburgh, Lyft, and Commonwealth Printing. It wouldn’t have happened without their support, so thank them if you get a chance.